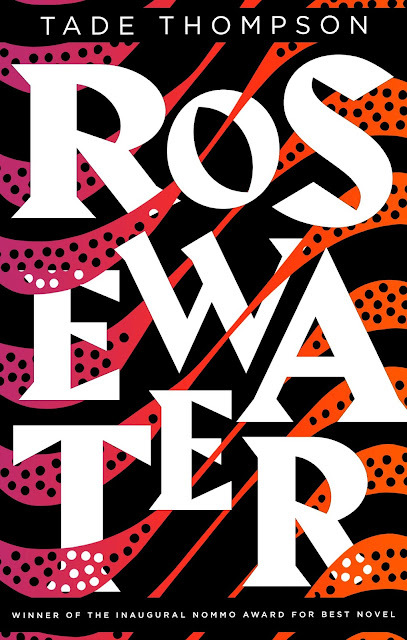 John W. Campbell Award finalist for Best Science Fiction Novel Rosewater is a town on the edge. A community formed around the edges of a mysterious alien biodome, its residents comprise the hopeful, the hungry and the helpless – people eager for a glimpse inside the dome or a taste of its rumoured healing powers. Kaaro is a government agent with a criminal past. He has seen inside the biodome, and doesn’t care to again – but when something begins killing off others like himself, Kaaro must defy his masters to search for an answer, facing his dark history and coming to a realisation about a horrifying future. Rosewater comes out in Sept 2018 from Orbit books. Bumping this meme up on my blog after a long while now - Wanted to bring back the attention to the acclaimed debut - Blackwing by Ed McDonaldone of the most assured debuts to have aced the scene, breathing in new life and direction to the grim and dark sub-genre. 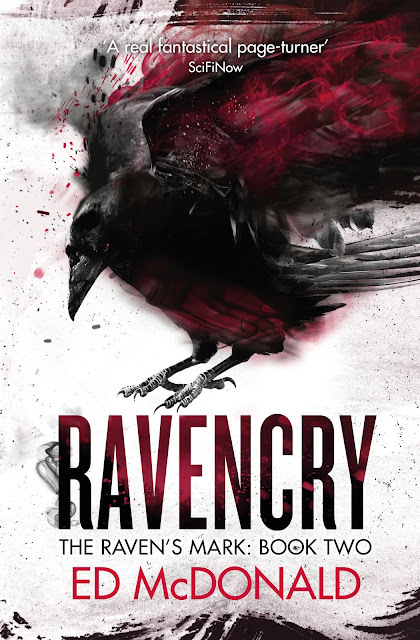 So Ravencry - Book Two in the same series is out in June and we cannot wait to dive in. Back to the bleeding edge of the world, Misery. There is something about post-apocalyptic stories that are haunting and draw me in, like no other. But there are only a handful stories that don't disappoint. I am legend by Richard Matheson or The Road by Cormac McCarthy are few that comes to mind. But throw in a dog - and a survival story of grit and courage in a world that's gone to rot and rubble, now that's one hell of a juicy bone to resist for someone like me. Who loves me a good survival story and loves dogs more than anything else. 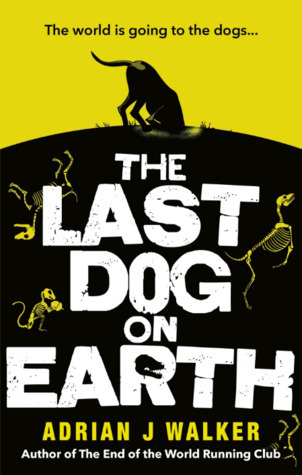 And so the premise of The Last Dog on Earth was irresistible. I confess I haven't read The End of the World Running Club by Adrian J Walker before I dove into this one and so my expectations were pretty slim. Angus Watson's fantasy spin on historical facts continues to regale us - in his latest series, West of West. I had thoroughly enjoyed the Age of Iron - a historical epic, the first in a political sword and sorcery series that was sheer fun, full of pulse-pounding action and some unforgettable characters, brimming with that gallows humour. 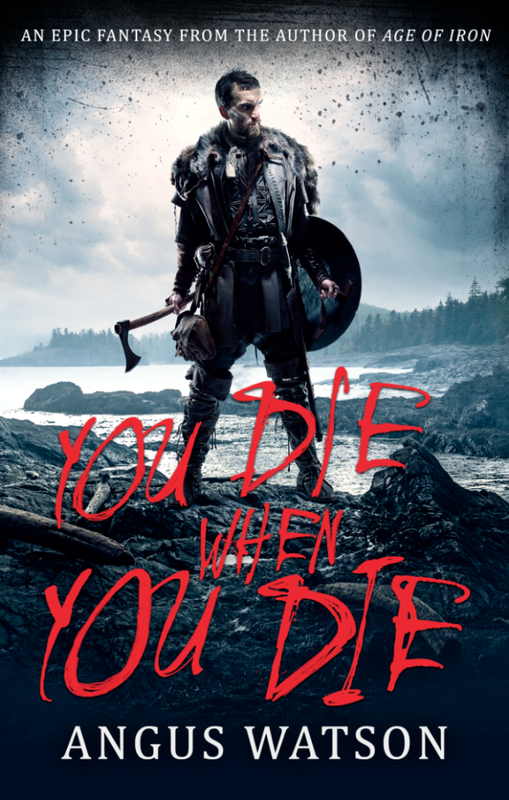 The series sought to shed light on the pre-christ era and the roman conquest of the south brit isles - with of course creative liberty in terms of the magic and the gory action which probably defined those times.